CHARLESTON, SOUTH CAROLINA – January 15, 2013 — BoomTown, a leading real estate technology company, is excited to bring in the New Year with a brand new company website – boomtownroi.com. With a fresh new look, streamlined navigation, and incredible client success stories, the website better aligns BoomTown’s branding and image with their mission of ensuring real estate success through first-class experiences and the best customer service in the real estate software industry. 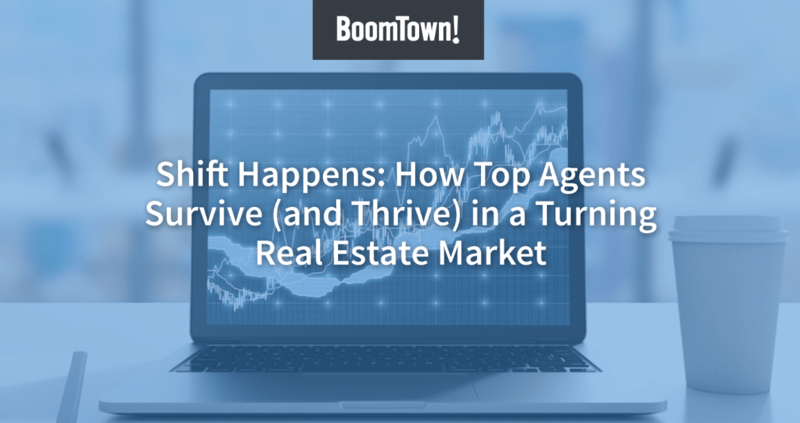 BoomTown offers everything brokers and agents need to succeed, including a full suite of real estate marketing and sales tools with exceptional guidance and support. “My favorite part of our new website is the results section where we feature our clients’ testimonial videos,” says Donna Parrish, Marketing Manager at BoomTown. “It is truly inspiring to hear our clients say how impactful our services continue to be.” The new website reflects the innovative, energetic culture of BoomTown and the comprehensive services and technology that drive the success of their clients. • Enhanced graphics and a responsive design for easy viewing on a desktop, tablet, or mobile device. • A clear outline of the features and services offered, which include an IDX home search website, lead generation services, lead nurturing tools, success management, accountability dashboards, and a tight- knit community for knowledge sharing. • Client testimonials, success stories, and a running tally of the total leads BoomTown has generated for its clients (3,456,503 and counting). • The BoomTown Blog, featuring the latest in real estate trends, marketing, and technology. • A company section introduces BoomTown’s culture, core values, and job opportunities. • A user-friendly press section featuring past coverage, press releases, and media kits.